We offer protective packaging solutions to ensure your products arrive intact and unharmed, keeping your products secured during transit. 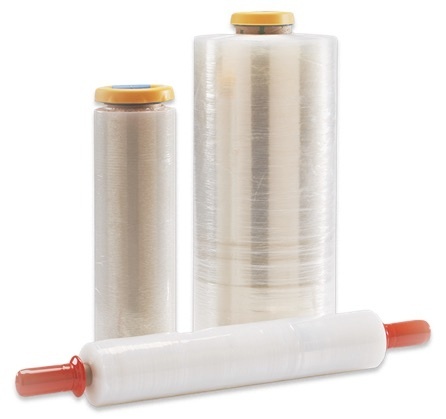 We offer void filling options, stretch wrap film and strapping to protect your product from damage and shifting during transport. 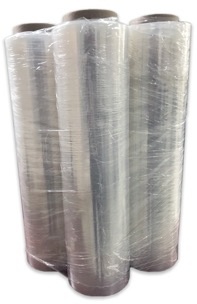 Our stretch film wrap offers a cost-effective solution for protecting your shipment from dust, moisture and UV rays. 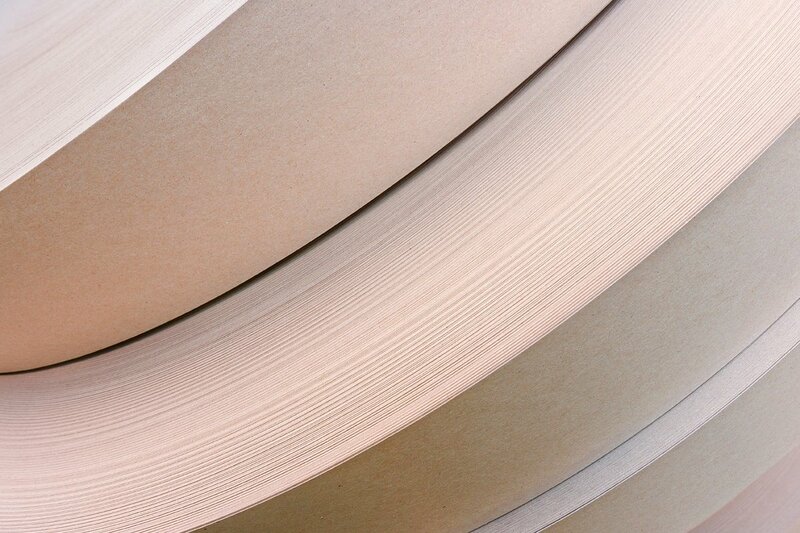 Our plastic and corrugated honeycomb products can be layered to prevent damage and dings from mishandling. 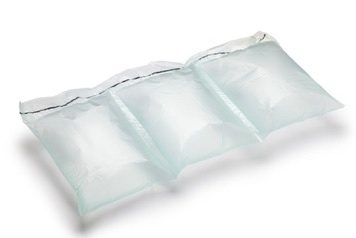 Strong, lightweight and recyclable, our void fill air cushions will prevent shifting during shipping. Shipping sharp objects? Consider using a combination of air cushions with honeycomb dividers or another protective packaging to prevent puncture. Void fill packing peanuts flow freely to fill in all the gaps in your product packaging, but once compressed, they interlock to keep your product secure. 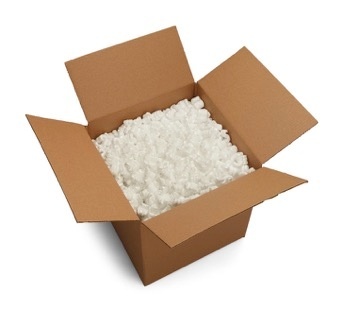 Lightweight and recyclable, packing peanuts can be reused multiple times with no loss in integrity for protection. 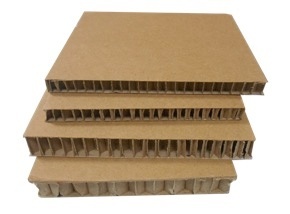 Used for a variety of applications, our 100% recyclable corrugated honeycomb board can be used for void fill material, compression resistance, weight load distribution, divider material, side-wall protection or even as a pallet base or top sheet. 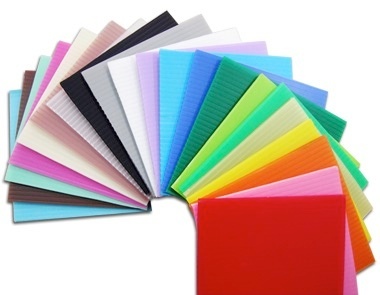 Available in a wide variety of colors and thicknesses, our plastic corrugated board resists compression and is resistant to water, grease, heat, and impact, and is suitable for recycling. Ideal for use in weather-resistant outdoor signage and display. 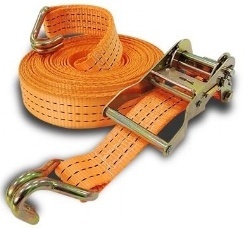 We offer a full range of strapping accessories, from large industrial uses to warehouse and shipment use. Reach out to one of our customer service representatives with your packaging accessory needs, and we will give you a personalized quote.